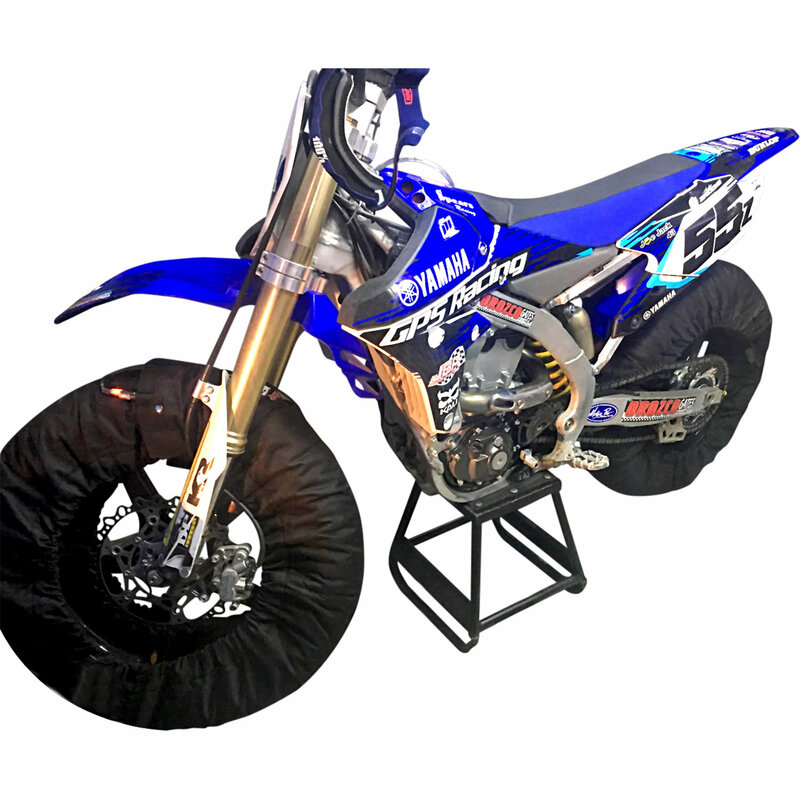 These High Quality Tire Warmers allow the Youth and Adult Flat Track Racers using 17 Inch Front and 17 Inch Rear Wheels with 120-17 Tires Front and 120-17 Rear to use the Same High Quality 3 Temperature Tire Warmers as used with the SV Racing Parts, 19 Inch Flat Track Tire Warmers. 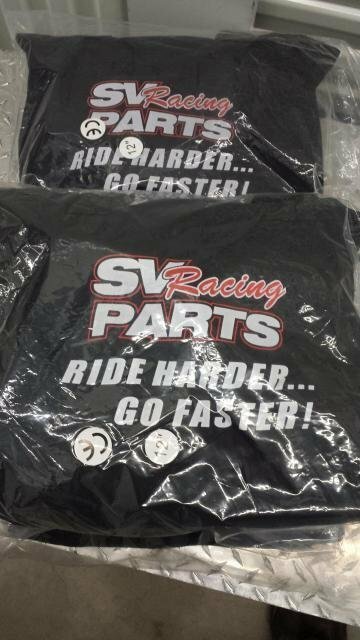 These are Specifically Sewn to fit the 17 Inch wheels using 120 Tires Front and 120 Tires Rear with SuperMoto Style Small Bore Bikes for Flat Track Racing. 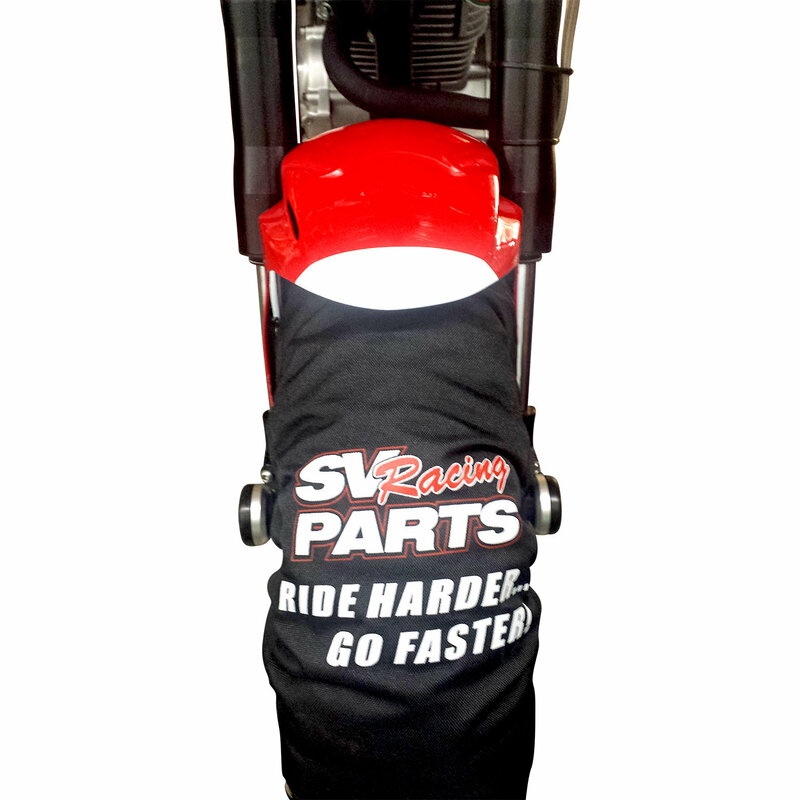 Awesome Flat Track Racing Tire Warmers for Small Bore Bikes Tire Sizes at an super affordable price. 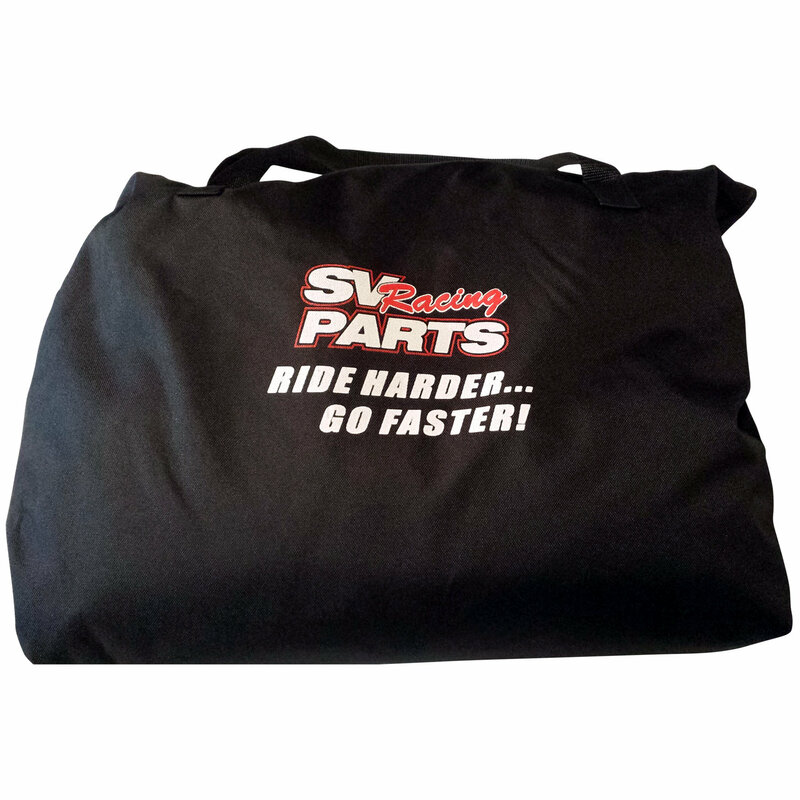 Every set is Nomex and Kevlar Construction with a Fully Aluminized Layer to Spread the heat evenly across your tires and keep them at right temperature and include Deep Side Curtains to drive the heat all the way to your wheels rims. 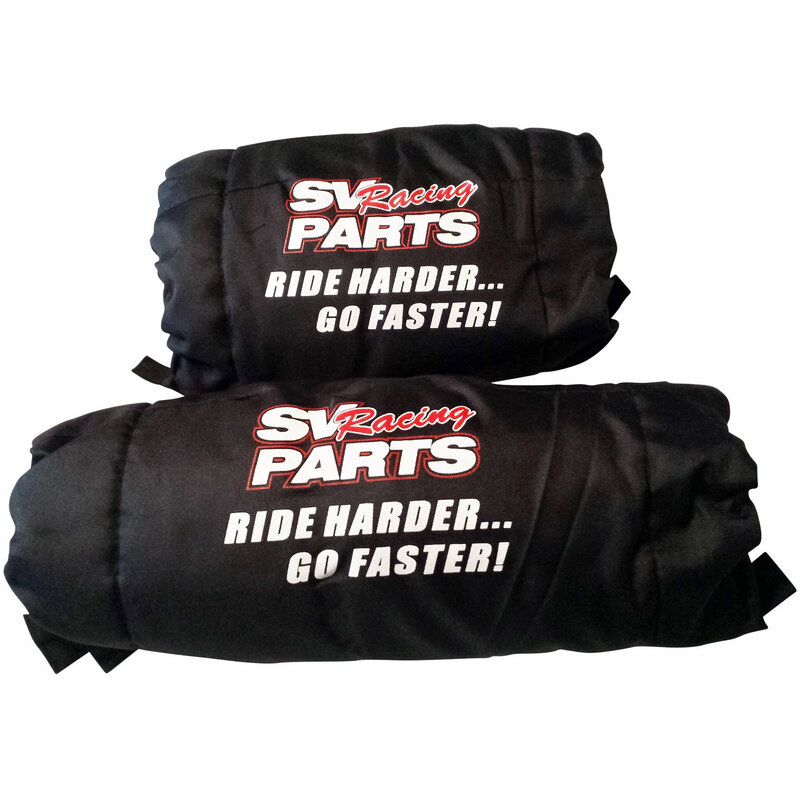 Sewn to work with the shape and size of your bikes tires makes installing and removing these Tire Warmers super easy, Leave them on your bike in-between sessions to reduce heat cycles. Carrying Bag is included. 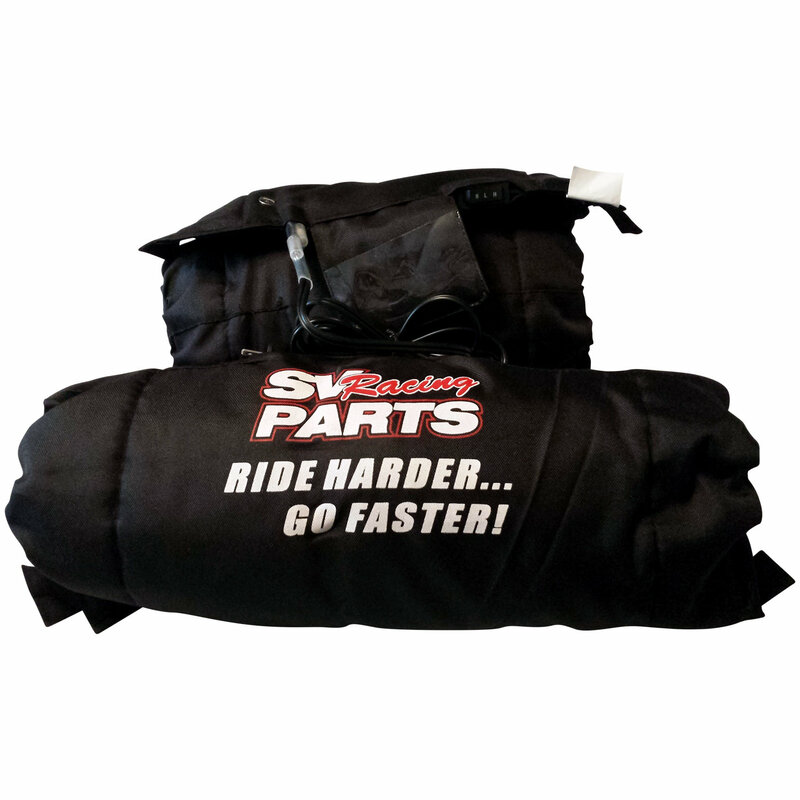 It is sized for two tire warmers to fit into ready for packing and storage. 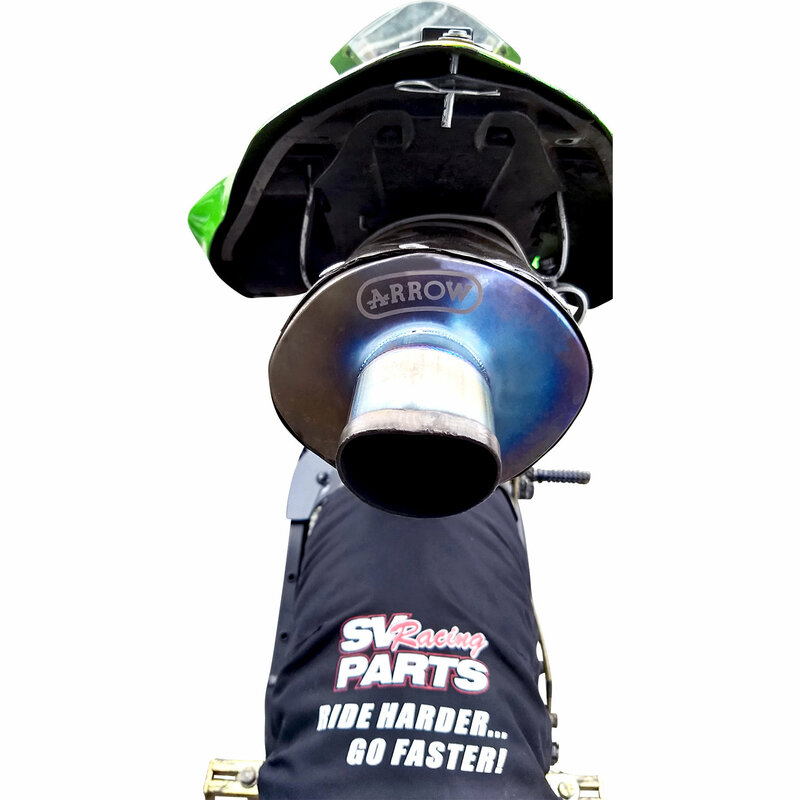 Super Value on High Quality Digital Tire Warmers Built to Perform for Champions.